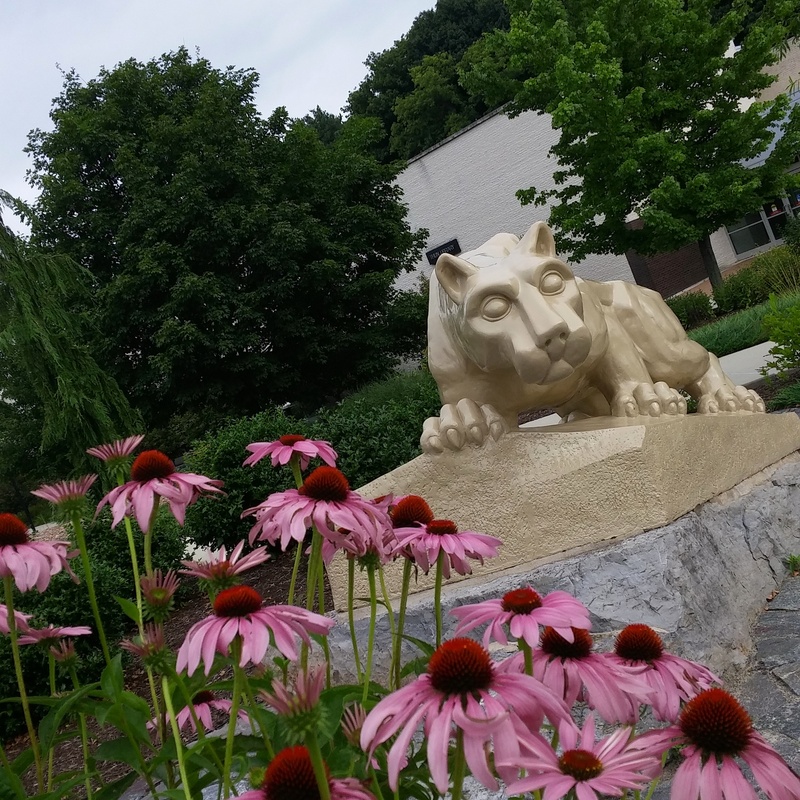 Welcome to the Thun Library at Penn State Berks! Welcome to Penn State Berks' Thun Library! Follow the tabs on this guide to learn more about the resources available to you for research assistance!